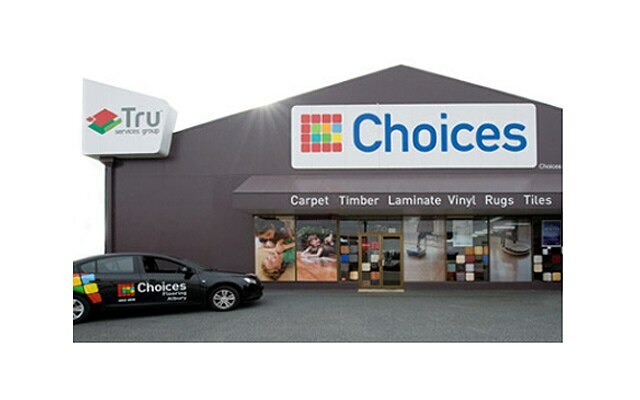 Choices Flooring Albury stock commercial flooring and provide commercial flooring contractors for installation. The foundation of the Choices Flooring Albury was established in 1964 and has remained family owned and operated over the past 50 year of trading offering our customers a full range of affordable domestic floor coverings. Our trained professional sales team will guide you through the extensive product selection of available domestic floor coverings that will enhance your dream home and refurbishment. Our strong relationship and mutually beneficial partnership with our preferred suppliers permits us to offer peace of mind and value to our customers with meaningful warranties, design and technical support. Combine this with committed after sales service and continuity of support, regardless of location throughout North East Victoria and Southern NSW country region has seen many of our customers return time and again, with many recommending Choices Flooring Albury to friends and relatives.